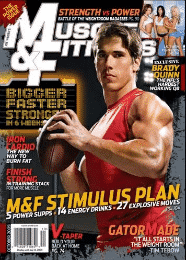 Click here to get a free one year subscription for Muscle and Fitness Magazine. It says this “reward is unavailable” ? ?